Recce is an emerging leader in the new generation of synthetic antibiotic therapies. The company is developing a diverse portfolio of synthetic antibiotics designed to address the real and growing threat to human health from antibiotic resistant bacteria. Recce’s current pre-clinical programs target under-served therapeutic areas with large unmet global needs. The company is also developing complementary capabilities of its lead product candidate to augment its capability as a bacterial antibiotic. The primary objective of this project is to inspire, excite and attract the interest of investors (mostly ASX based) and to potentially gain the attention of Big Pharma and the FDA. The target audience for the video will be non-scientific lay persons. They are likely to be an educated audience, but nonetheless, the video will be positioned primarily for non-scientists. 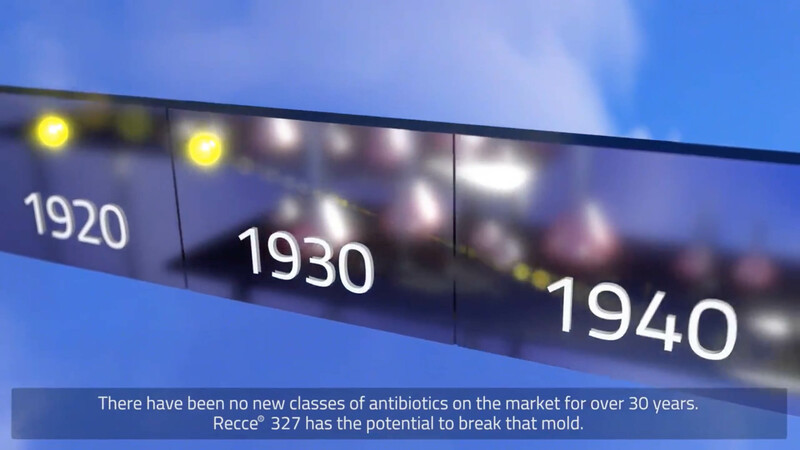 There have been no new classes of antibiotics on the market for over 30 years - recce 327 has the potential to break that mold. 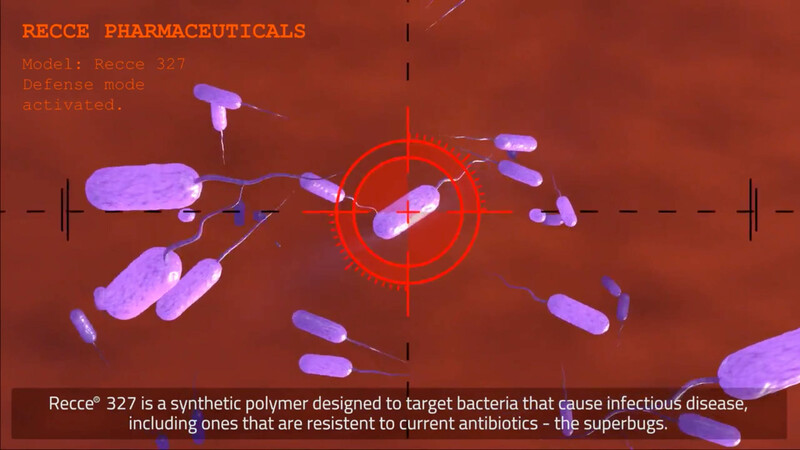 Recce 327 is a synthetic polymer, designed to target bacteria that cause infectious disease – including ones that are resistant to current antibiotics – the superbugs. 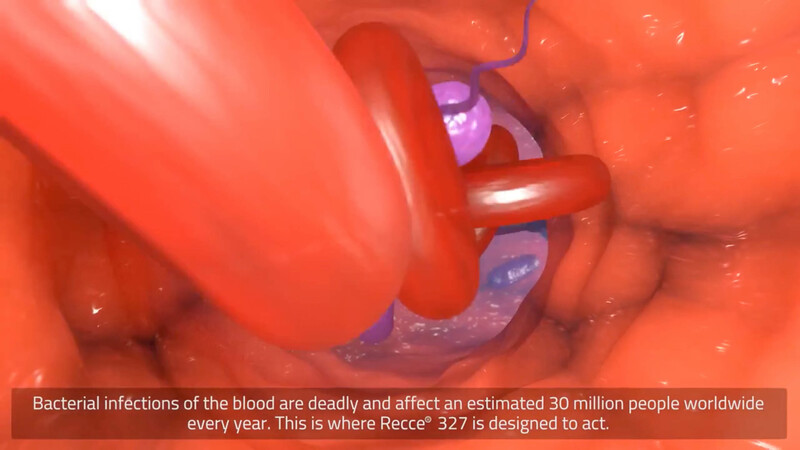 Bacterial infections of the blood are deadly and affect an estimated 30 million people world-wide every year.... - this is where recce 327 is designed to act. 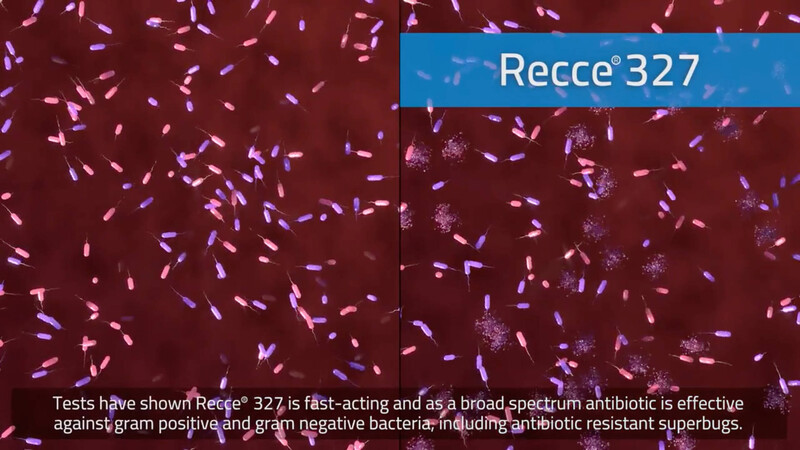 Recce 327 is designed to adhere to the outer cell wall of the infectious bacteria through hydrophobic interactions. 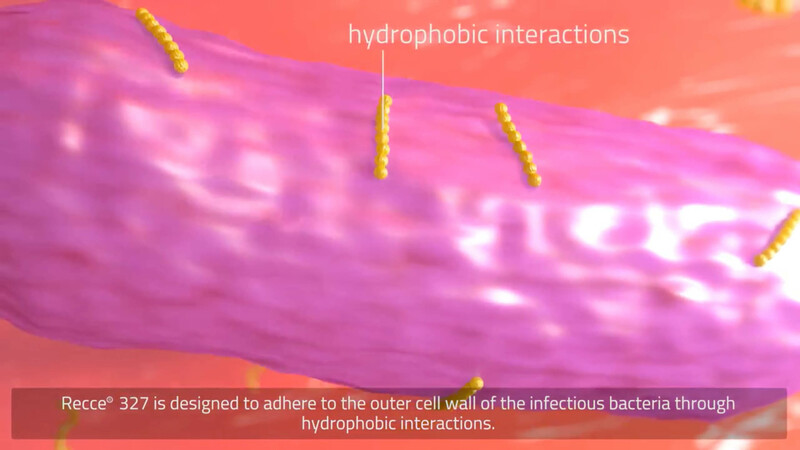 This weakens the cell wall and internal pressures from within the cell cause the bacteria to burst.The body’s own mechanisms can then clear the infection. 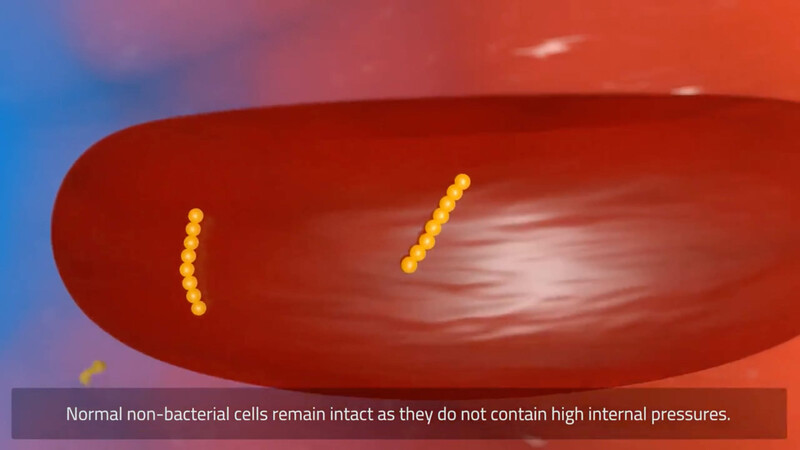 Normal non-bacterial cells remain intact as they do not contain high internal pressures. Tests have shown recce 327 is fast acting and as a broad spectrum antibiotic is effective against gram positive and gram negative bacteria ...including antibiotic resistant superbugs. 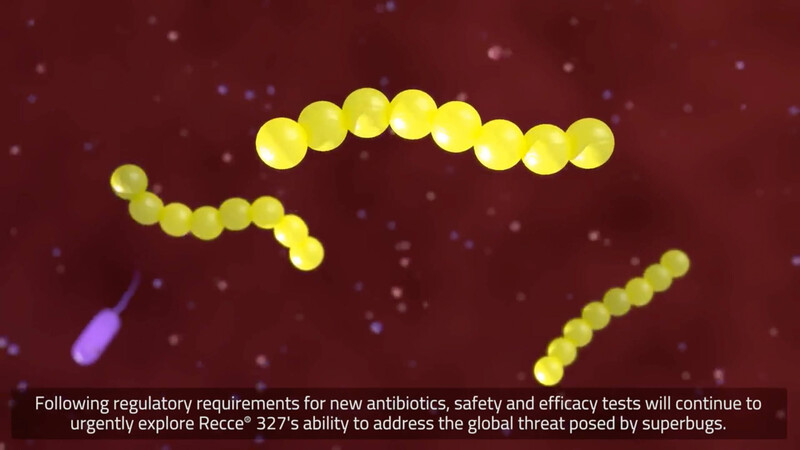 Following regulatory requirements for new antibiotics, safety and efficacy tests will continue to urgently explore recce 327’s ability to address the global threat posed by superbugs. 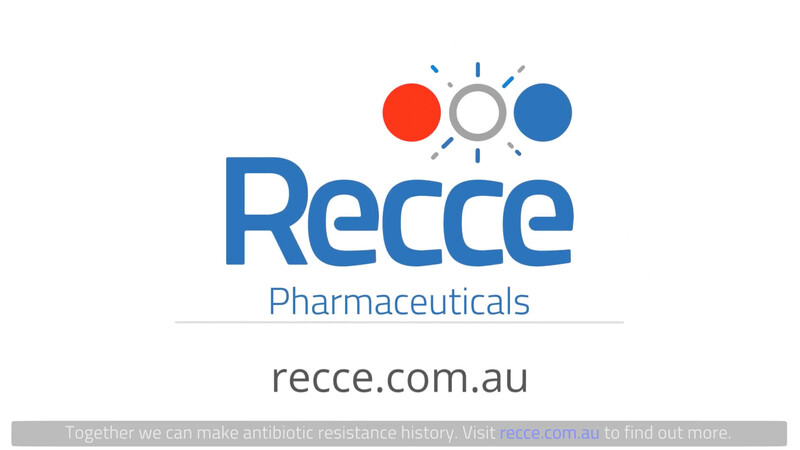 Together we can make antibiotic resistance history – visit recce.com.au to find out more.